Our simulator was evaluated by the team at dronethusiast.com. After their testing, we are ranked the #1 drone flight simulator on the market. 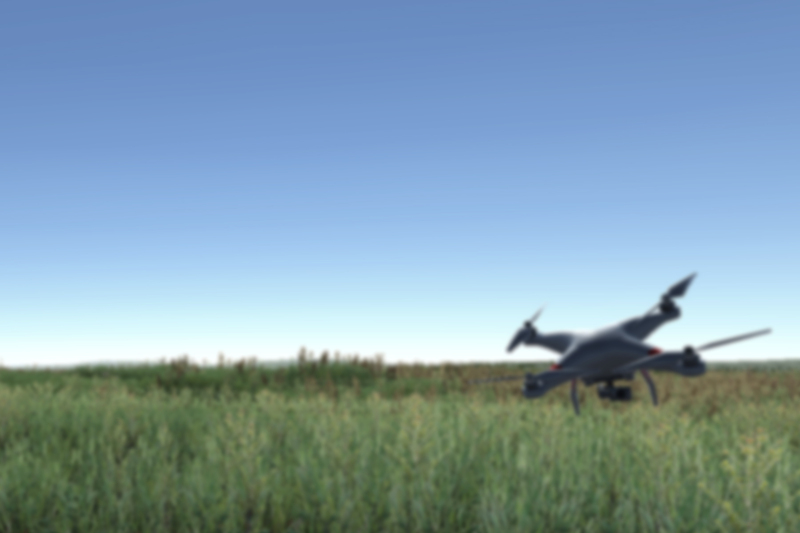 Please read more about their Drone Flight Simulator Analysis and Comparison.